Micro Down Pillow can help people suffering allergies. 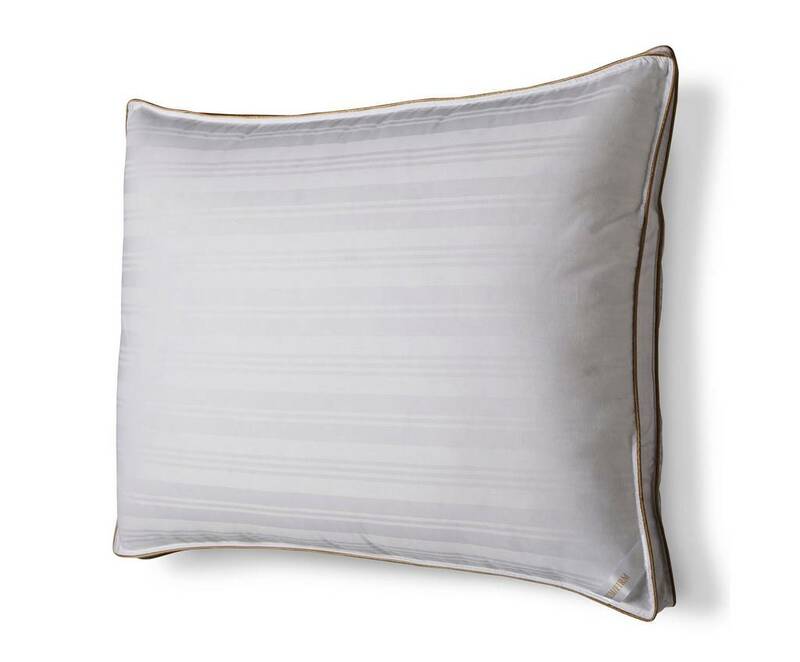 Micro Down Pillow has piped edges and the cover is finished with a Satin Stripe. 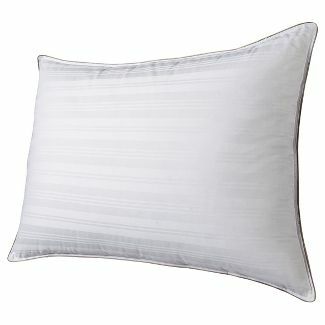 The pillow is machine washable and will still retain its Super Soft Luxurious feel. Perfect for Asthmatics as it’s Hypo Allergenic and impenetrable to Dust Mites. 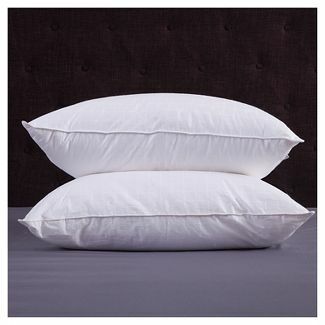 Anyone who has breathing issues can possibly benefit from these pillows but do use current research before buying. The popular Micro Down Filling gives x 10 more loft than more regularly used fibres. 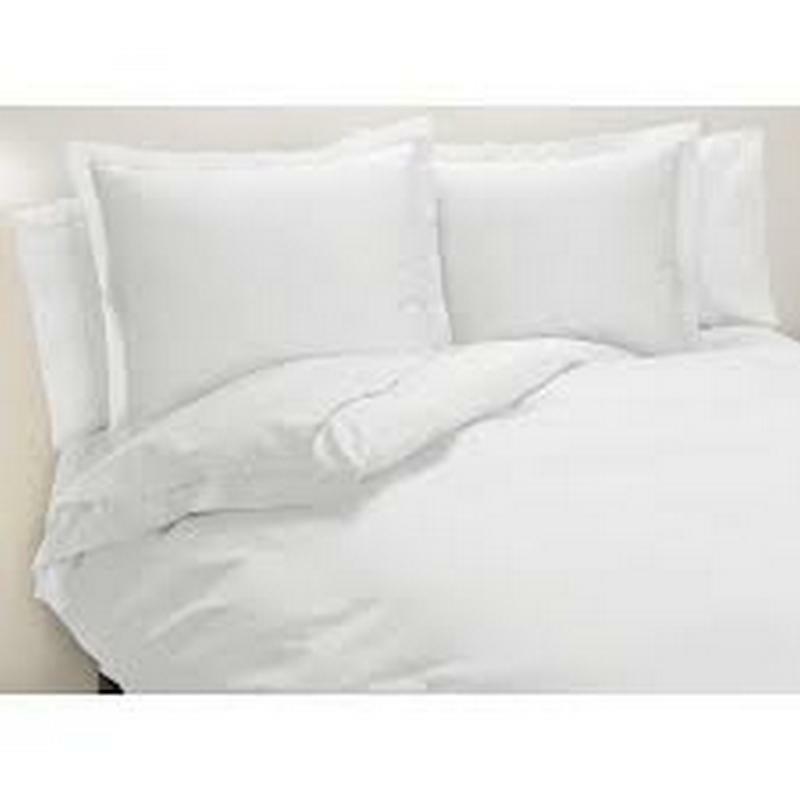 Sufferers of excema and psoriasis can benefit from using micro down pillows but make sure to do your own research. Different sizes available, please ask for information. Delivery will take about 3 or 4 working days. Micro Down Filling gives x10 more loft than more regularly used fibres.